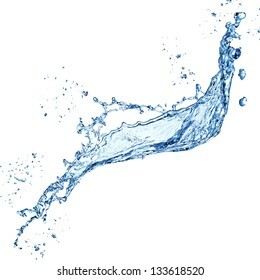 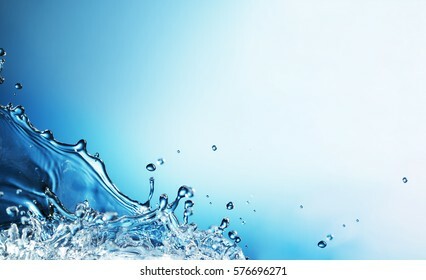 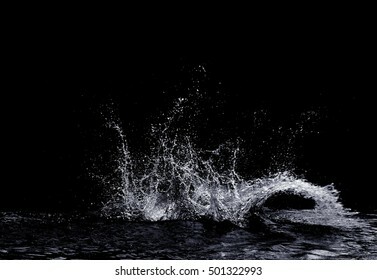 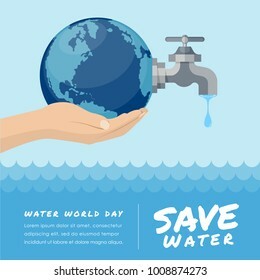 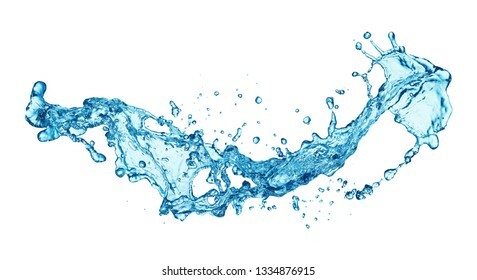 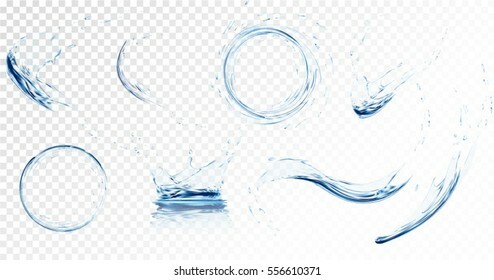 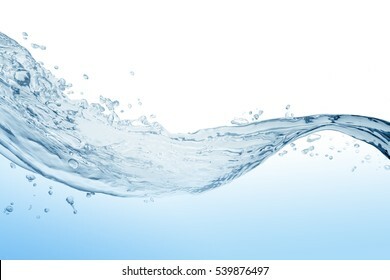 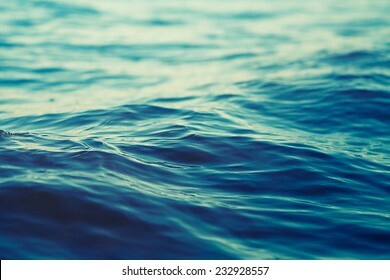 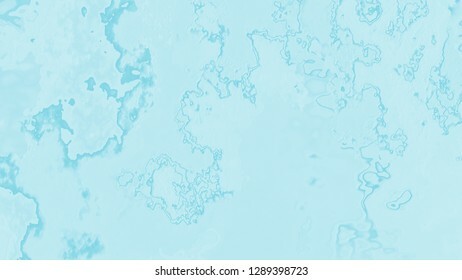 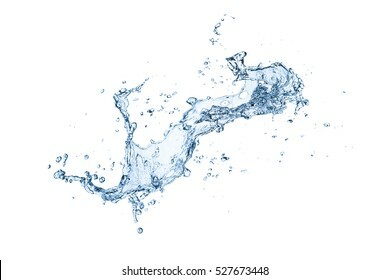 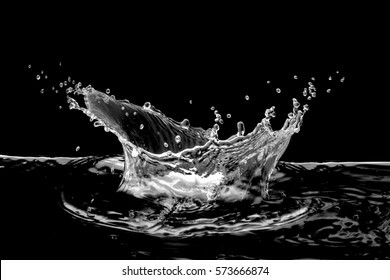 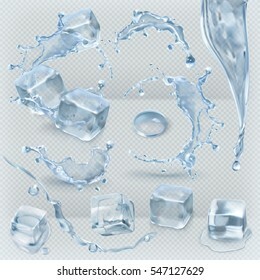 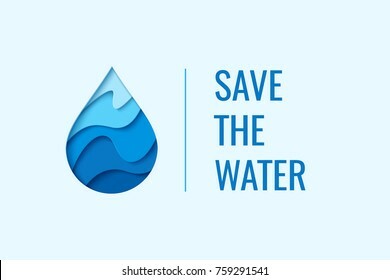 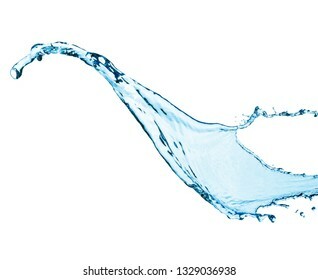 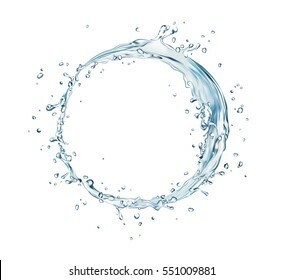 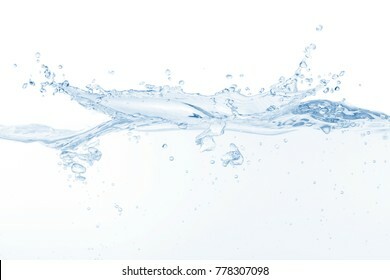 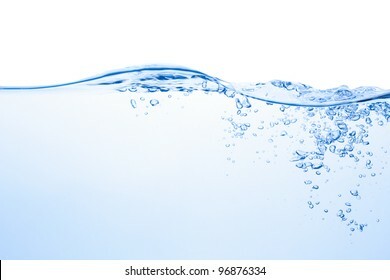 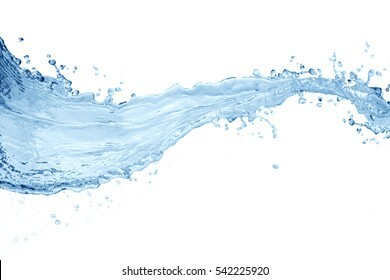 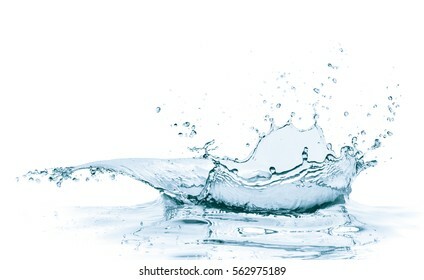 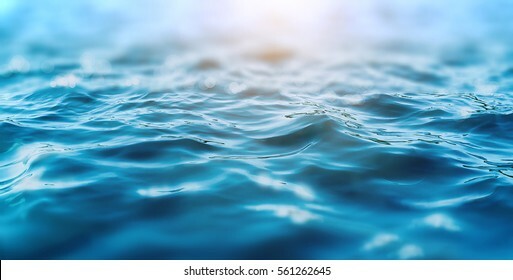 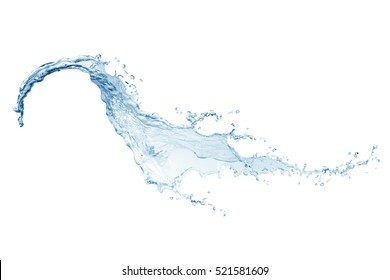 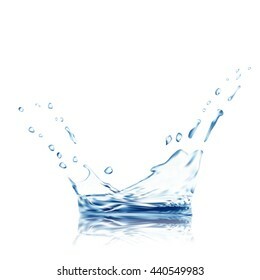 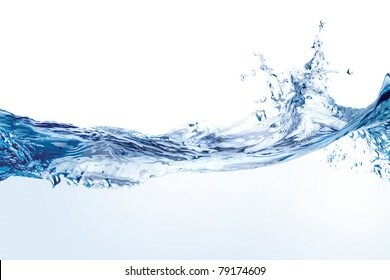 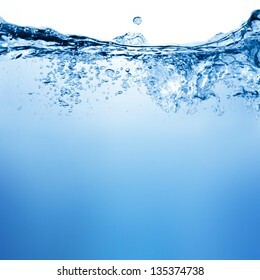 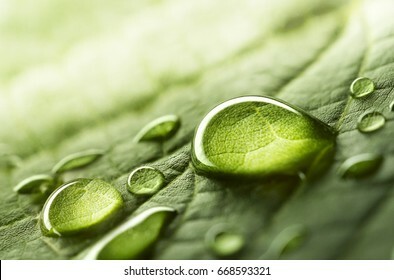 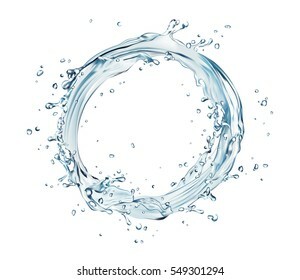 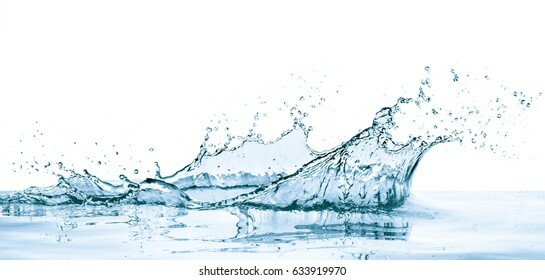 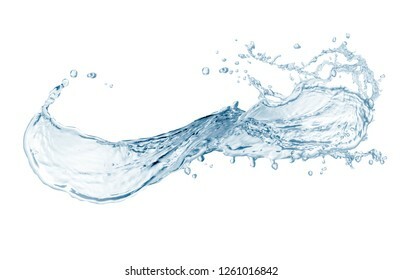 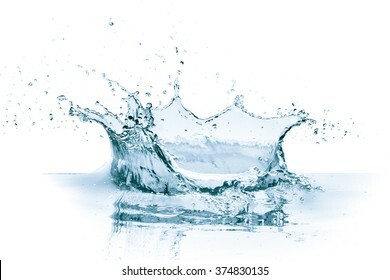 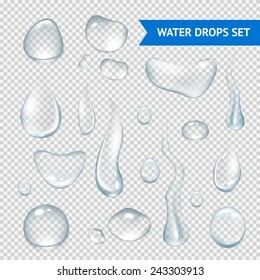 25,378,836 water stock photos, vectors, and illustrations are available royalty-free. 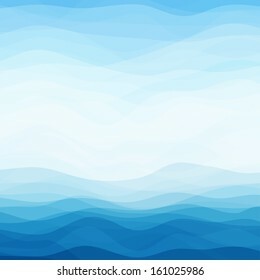 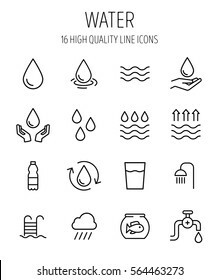 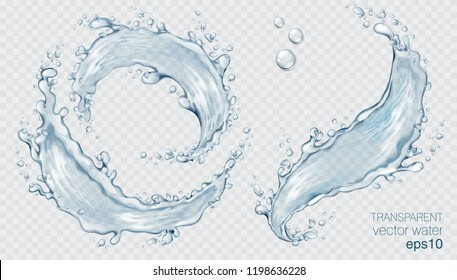 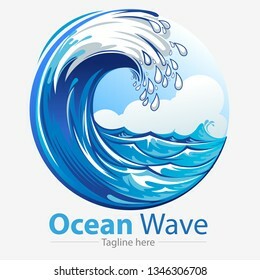 Vector illustration, ocean waves symbol. 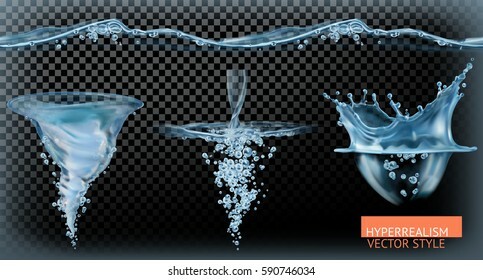 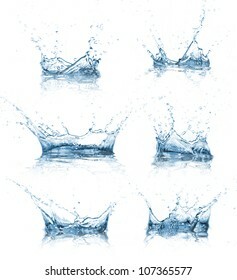 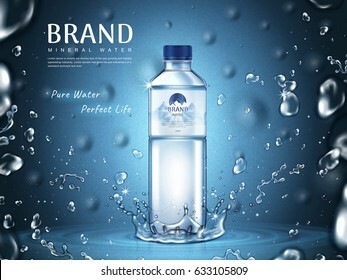 Set of translucent water splashes, drops and crown in light blue colors, isolated on transparent background. 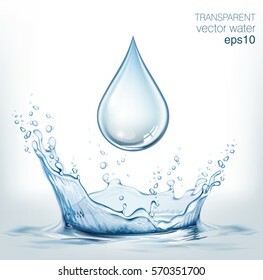 Transparency only in vector file. 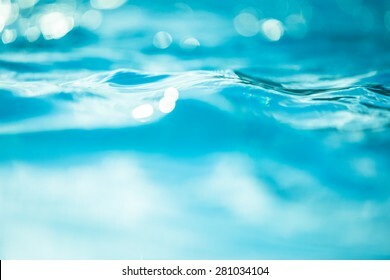 Blue water splash. Raster version. 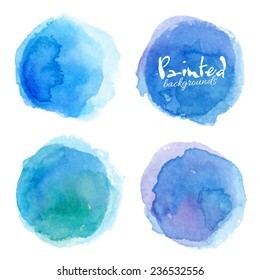 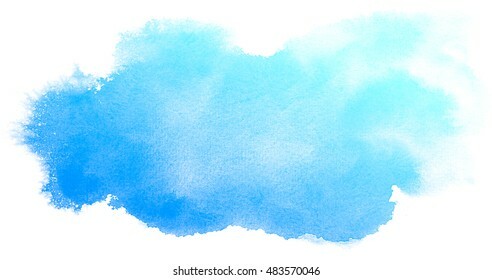 Blue color painting on canvas background texture. 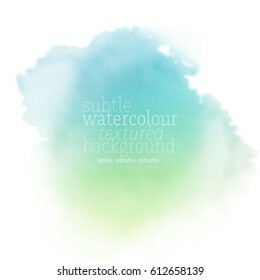 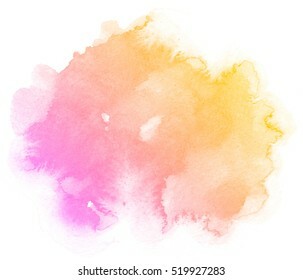 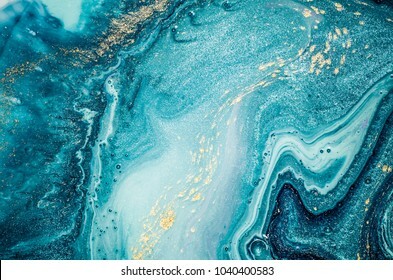 Abstract pastel color. 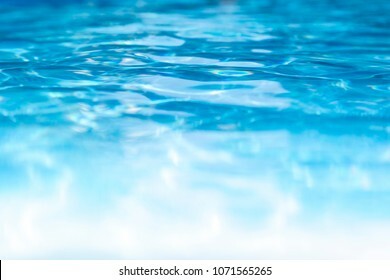 Bokeh light background in the pool. 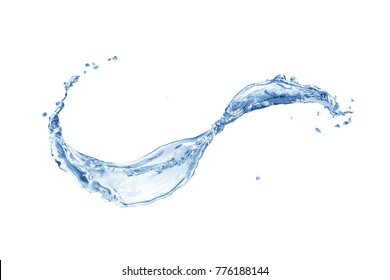 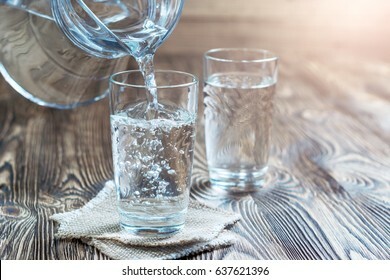 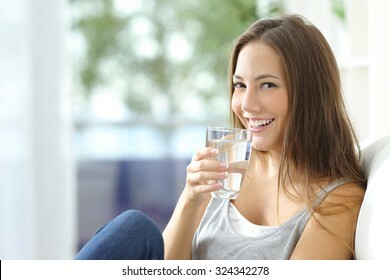 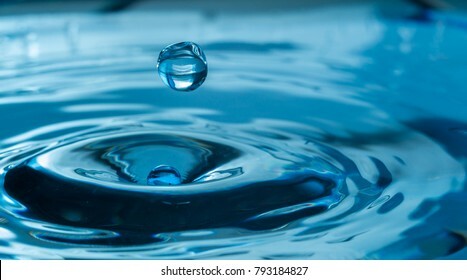 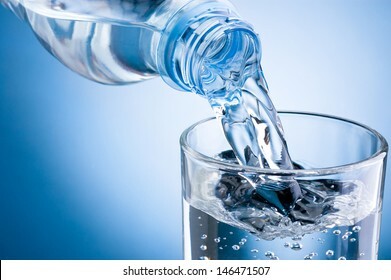 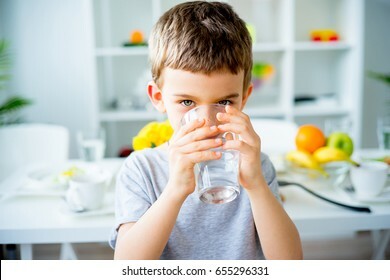 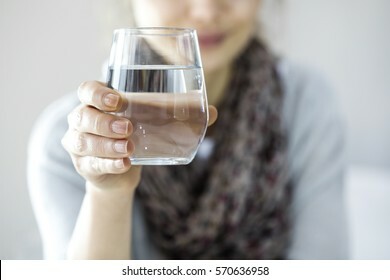 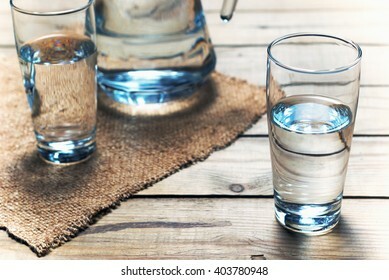 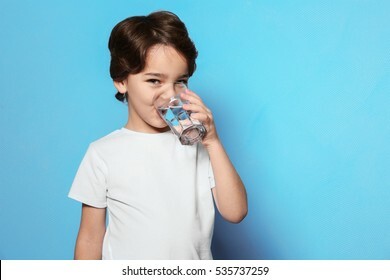 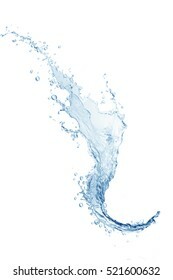 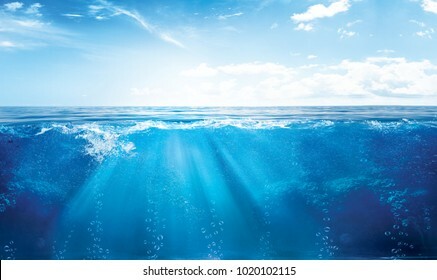 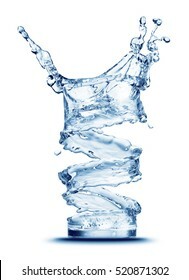 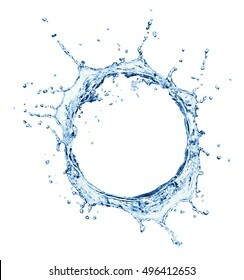 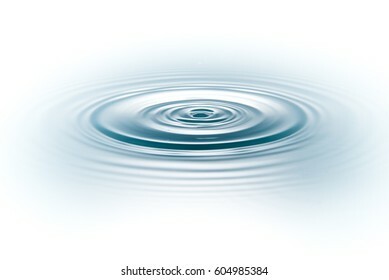 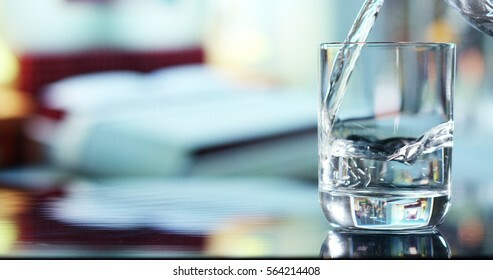 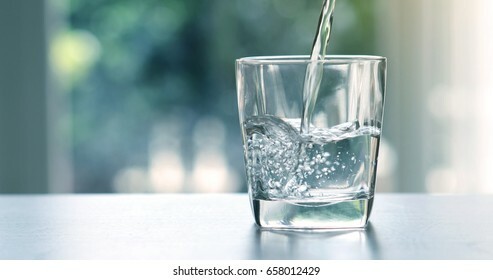 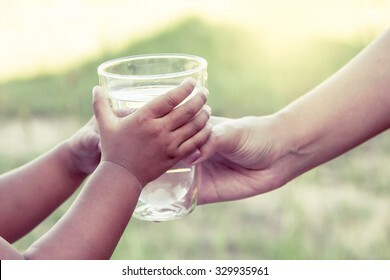 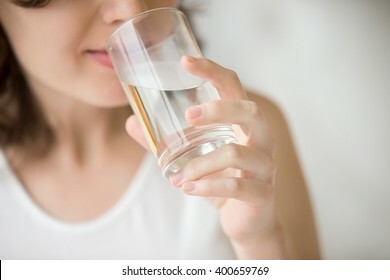 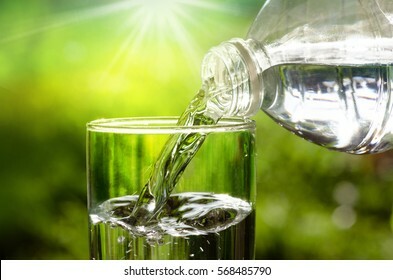 A glass of pure fresh water is poured into a glass, the background bedroom, nature, from which the fresh and pure water. 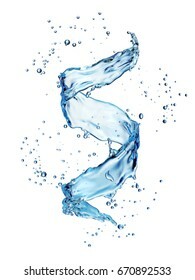 Concept: nature, purification, freshness. 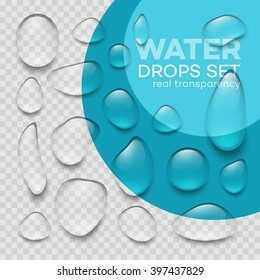 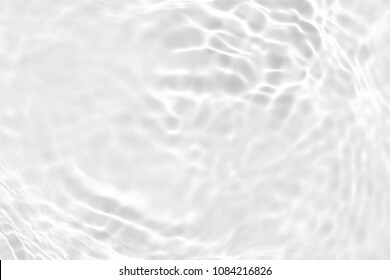 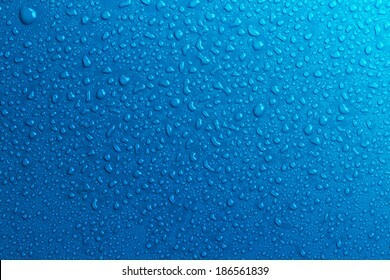 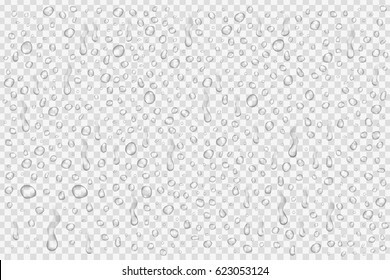 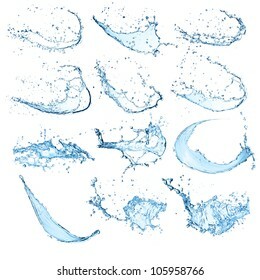 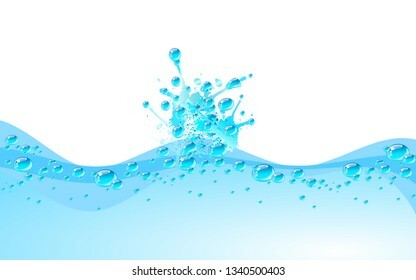 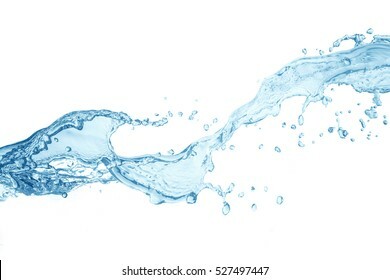 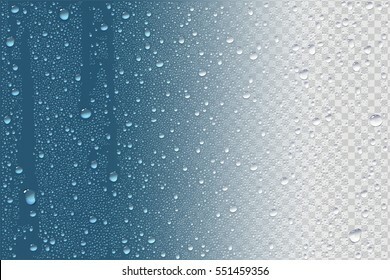 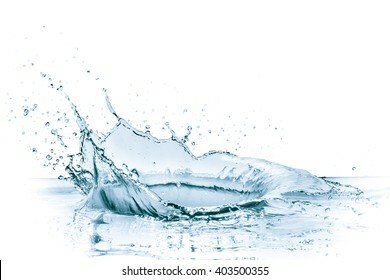 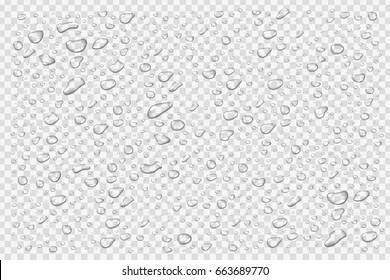 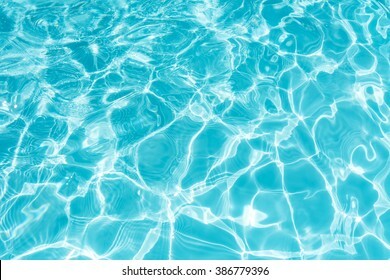 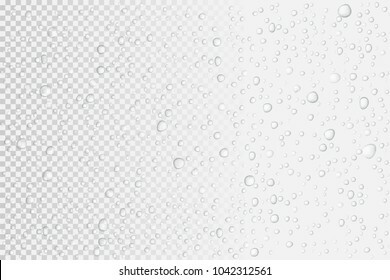 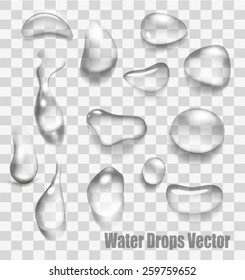 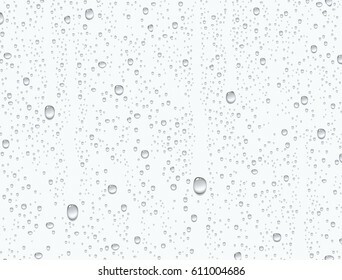 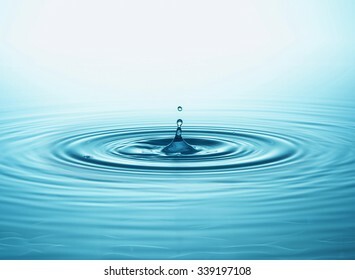 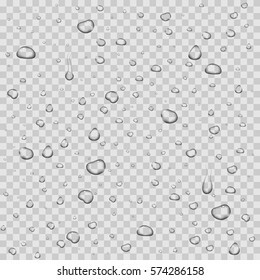 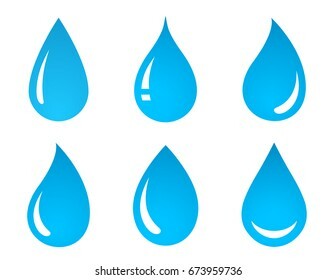 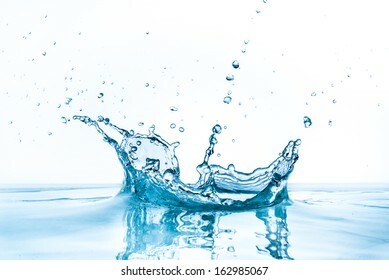 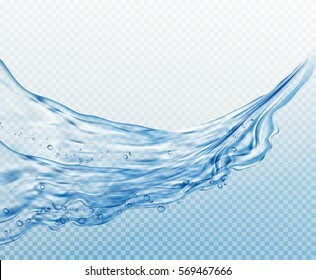 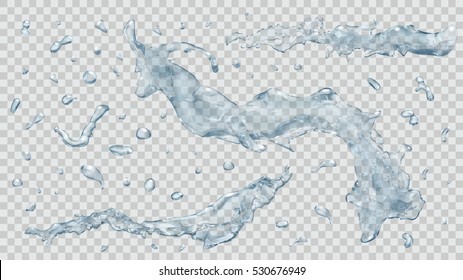 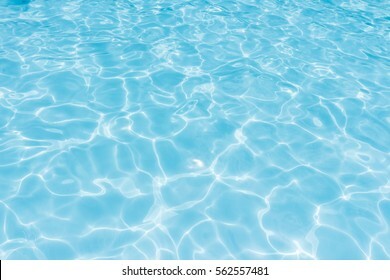 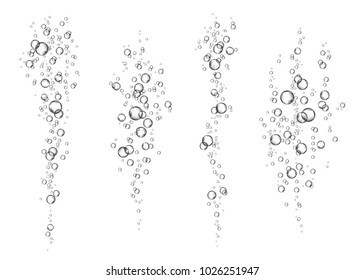 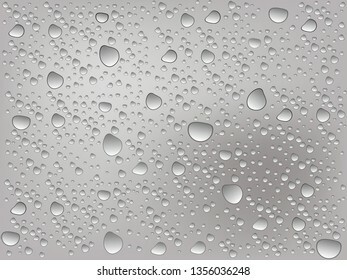 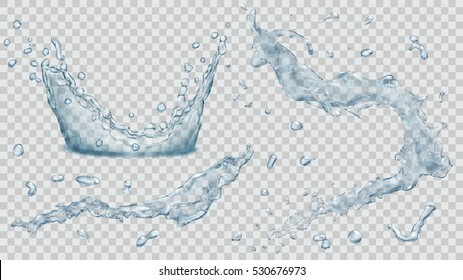 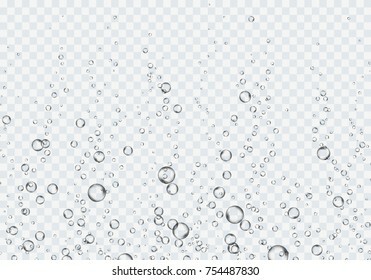 Set of translucent water splashes and drops in light blue colors, isolated on transparent background. Transparency only in vector file. 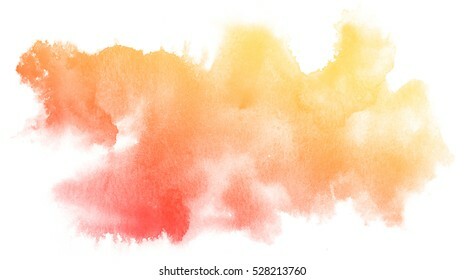 Abstract red watercolor on white background.The color splashing on the paper.It is a hand drawn. 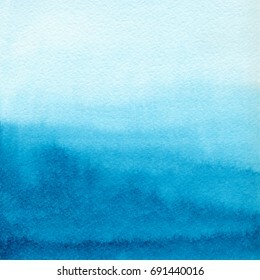 Abstract blue watercolor on white background.The color splashing on the paper.It is a hand drawn. 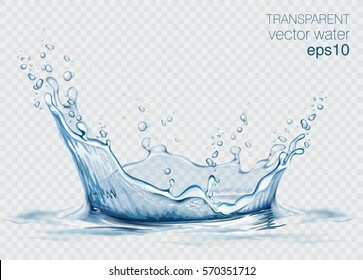 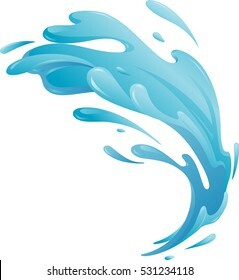 Blue water splash, vector illustration EPS 8.
water vector splash with reflection. 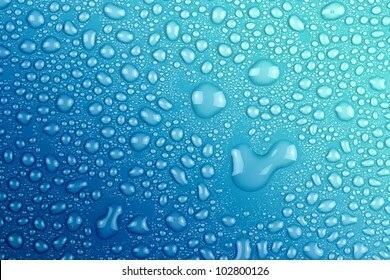 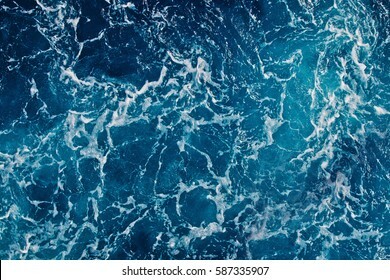 blue water spray with drops isolated. 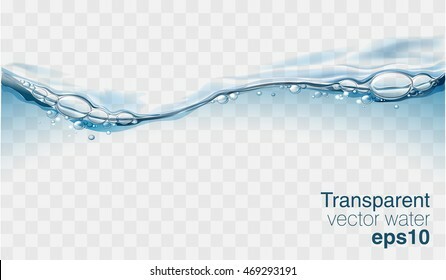 3d illustration vector. 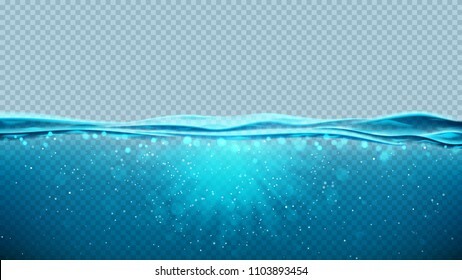 aqua surface background created with gradient mesh tool.